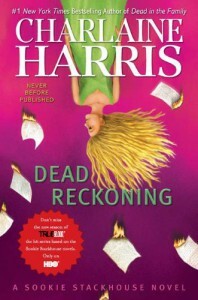 Always a fan of the Sookie Stackhouse novels. Seems like I read through each one quicker than the last. Much easier to stay interested in this particular volume than the last one though.